It’s time to welcome a brand new year! 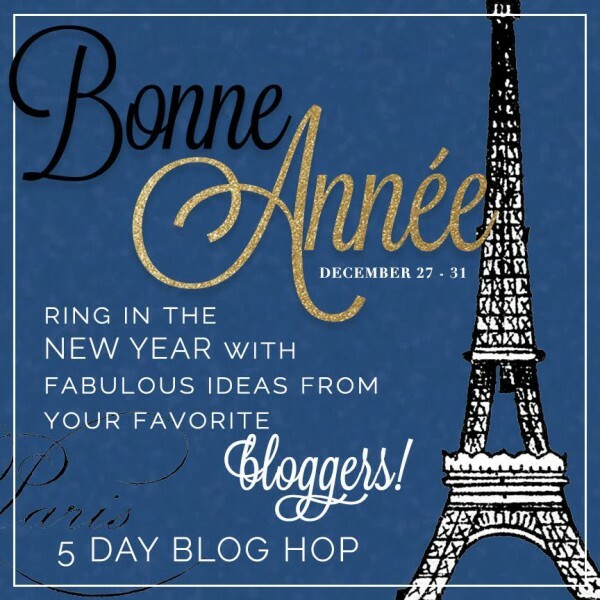 I am so excited to be joining some of my friends in a New Year’s Blog Hop hosted by Jennifer at Celebrating Everyday Life! What a great way to get the new year off to a fun start! 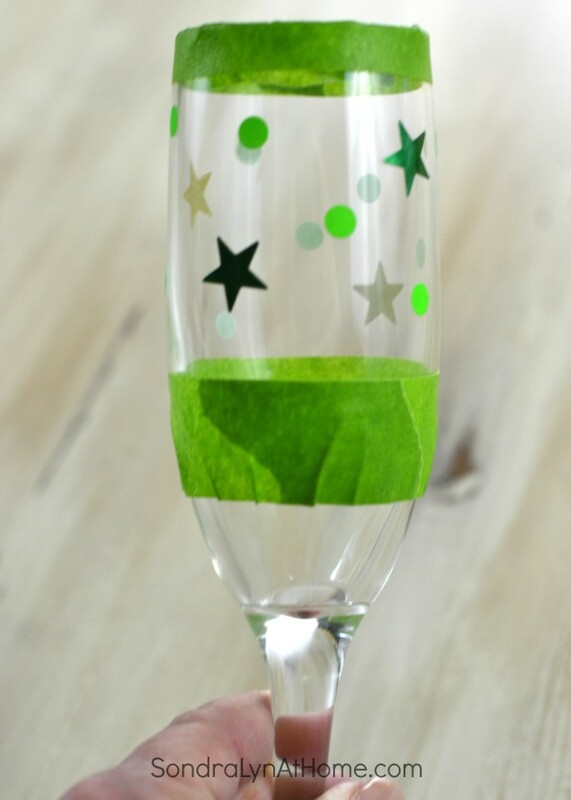 And what better New Year’s Eve Party Favors than customized champagne flutes that your guests can take home with them after the party?? 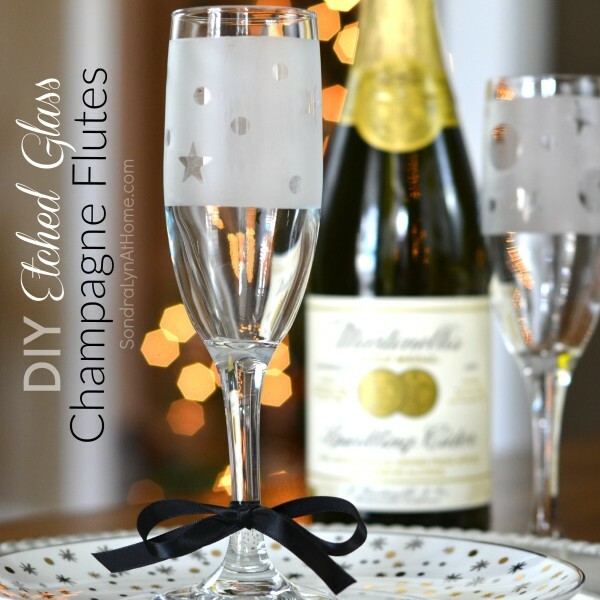 Oh, my goodness, this fun craft was so easy and quick, you literally could do it New Year’s Eve afternoon and have several ready for your party that evening! Plus, each one is unique!! First, I made sure my flutes were clean and dry. Then I wanted to create a band that would be etched, so I made a border around the top of the glass with my tape, being certain to line it up straight all around, and pressing down firmly to be sure the tape would block the etching cream. I did this again at the bottom of the area I wanted to etch. Then I stuck some stickers on. I got the small circles at the office supply store; the stars and larger circles I already had. You could even use number stickers for the year that’s being celebrated. 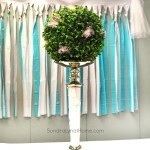 Or personalize with names and use at place settings. The possibilities are endless!! I applied the cream thickly, according to the product directions, with my brush. After waiting the prescribed time, I rinsed in warm water and voila!! 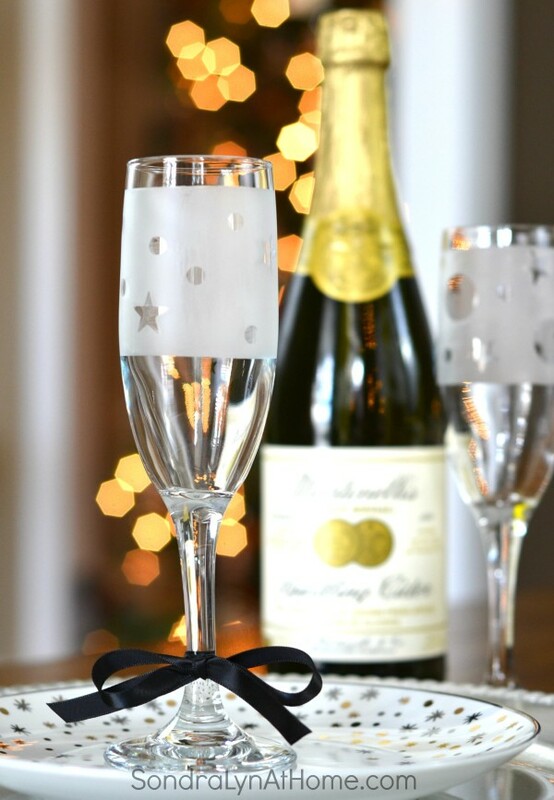 Now I have this cute and dressy champagne flute for toasting the new year! 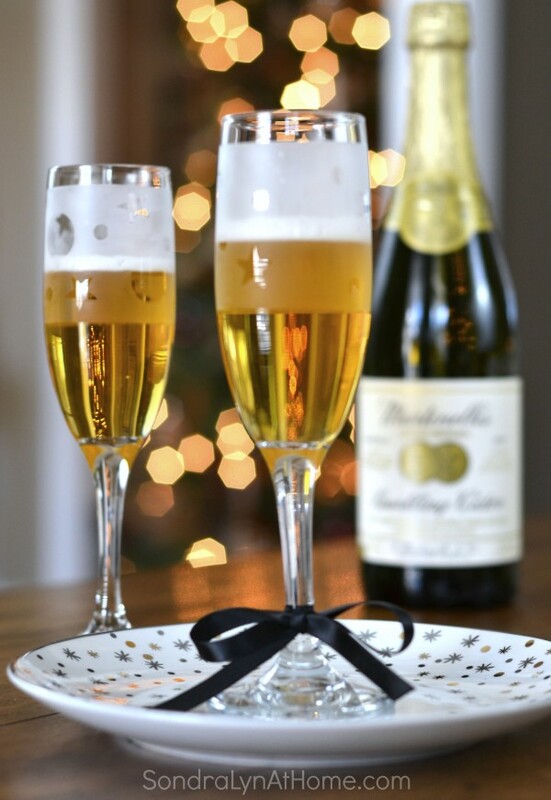 Hubs and I enjoyed some sparkling cider after I shot these photos! Yep – a bit early, but it still felt festive! 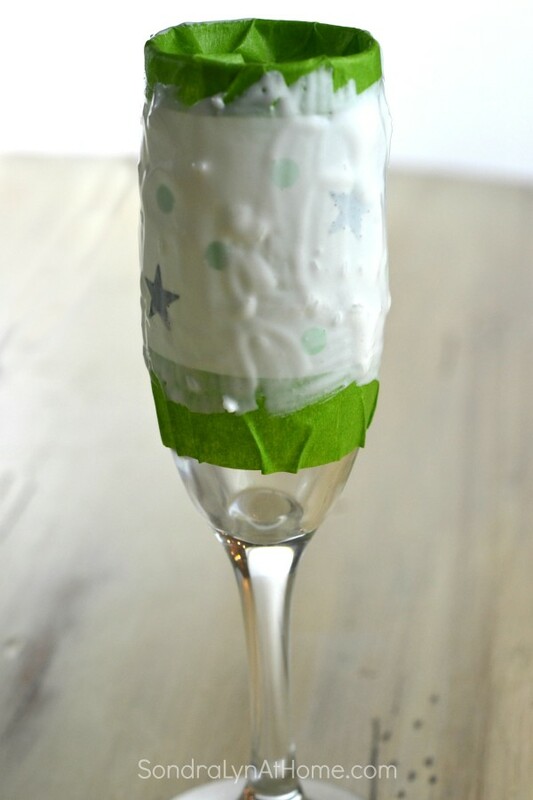 Be sure to visit all the other blogs for more New Year celebration ideas! The links are listed below so you won’t miss a thing! Happy New Year to you, my friend! And I’d love it if you would Pin the next photo for future reference!! Wow, these glasses turned out beautifully. I’ve seen the etched glass kits in the crafts store but I’ve never considered trying it myself. You’ve made it look so easy, I’m going to have to find something to etch now. Oh I just love these. Every year I tell myself I want to personalize glasses as a gift, but I don’t, This may have to be the first project of the new year. Happy New Year to you! Cheers. Wishing you and yours a blessed and prosperous New Year! I love this idea!! 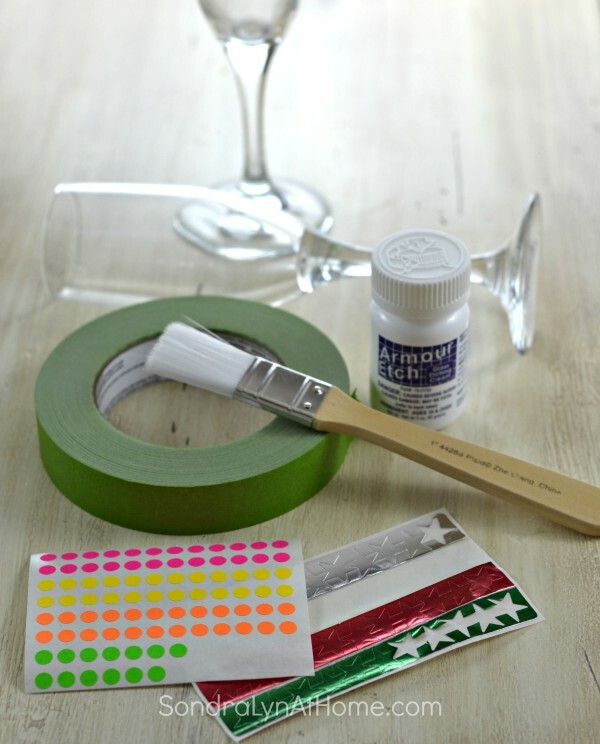 !…Now I will be off to gather these supplies for my “post New Year’s party” … I always struggle with having enough wine markers….so to personalize the glasses and use as a parting gift is what I will do!…thanks for the great idea Sondra Lyn!….Happy New Year to you and your family! I’m so glad you shared this, Sondra Lyn. 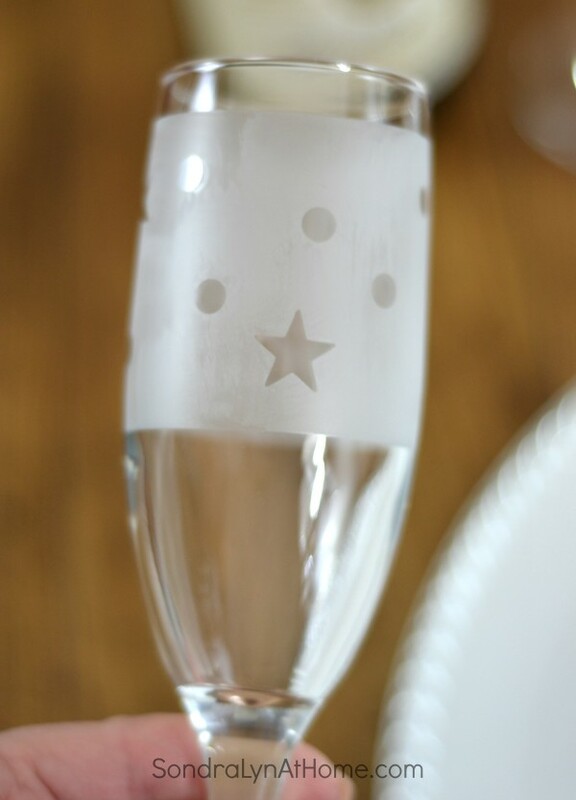 I want to etch some of my boring wine glasses now!! Have a Happy New Year! Woah! That looks fabulous and it looks easy to do! Thank you for showing how you applied the etching creme! So, I’m assuming you just wash your glasses like usual? Thanks for a great idea and Happy New Year! 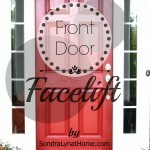 Sondra, they are gorgeous! I so need to try this. Didn’t realize it was so simple! These are so cute! And I love your photos 🙂 Happy new Year! These are elegant and so beautiful! 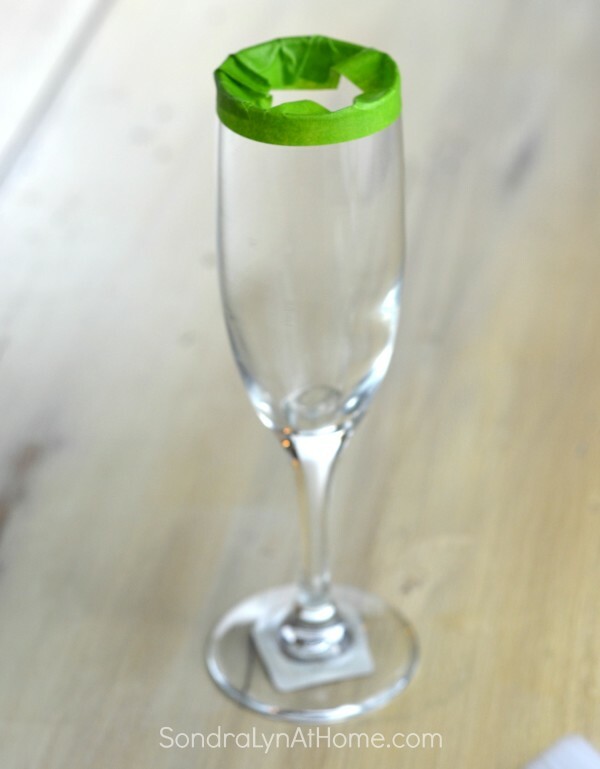 I would love to try something like this…Happy New Years! 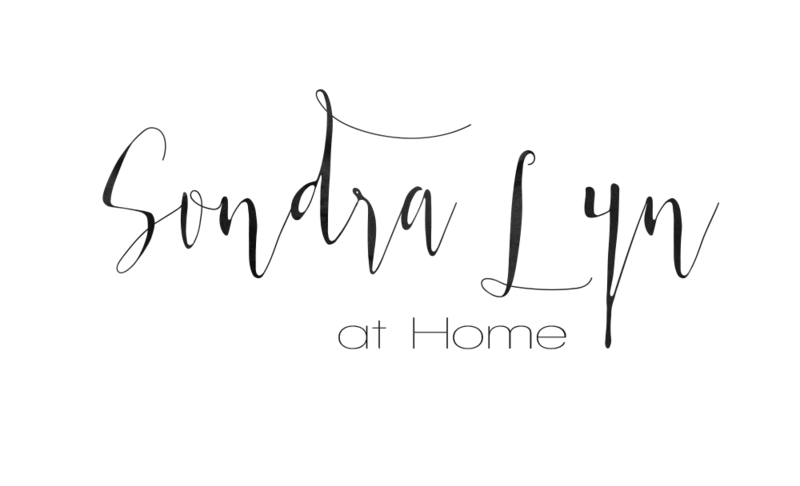 Hey, I'm Sondra Lyn and I am SO glad you're here!! Southern to the core, I love God and country, comfort food, sunsets, and my grandbabies. I'm also partial to a little Yorkie named Ellie. I love to travel, so you'll see some of that here too! 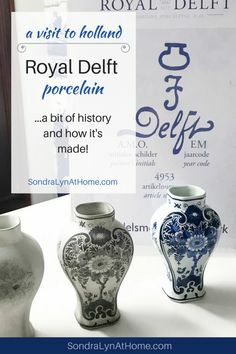 Yes, I'm tired of making decorating goofs! 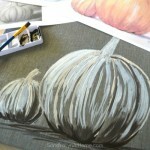 Please send me your free tip sheet: 5 Most Common Design Mistakes to Avoid.